Ok, the Sensei told us the first part of How to Read a Route, which involved "Previewing," so what comes next?â€ˆRehearsal. WARNING: One must be moderately in touch with emotions in order to practice rehearsal. (We know that can be difficult for some people. ðŸ˜œ) Read on! Previously, we talked about factual, non-emotional steps. They were logical progressions in How to Read a Route, quickening (or slowing) a pace, identifying the hands and feet, etc. Rehearsal, aka choreographing, is more how to emphasize the notes. How can you emphasize these moments of the climb, and highlight them with emotion, thereby making your performance better? We also discussed the crux in previewing. 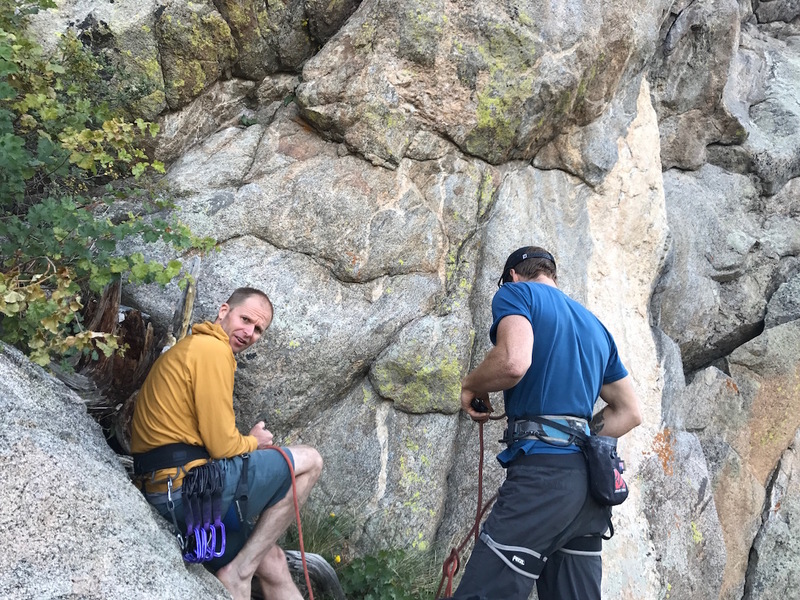 During rehearsal, instead of merely noting the crux, we further explore the negative feeling you might encounter there, and how to counter it. 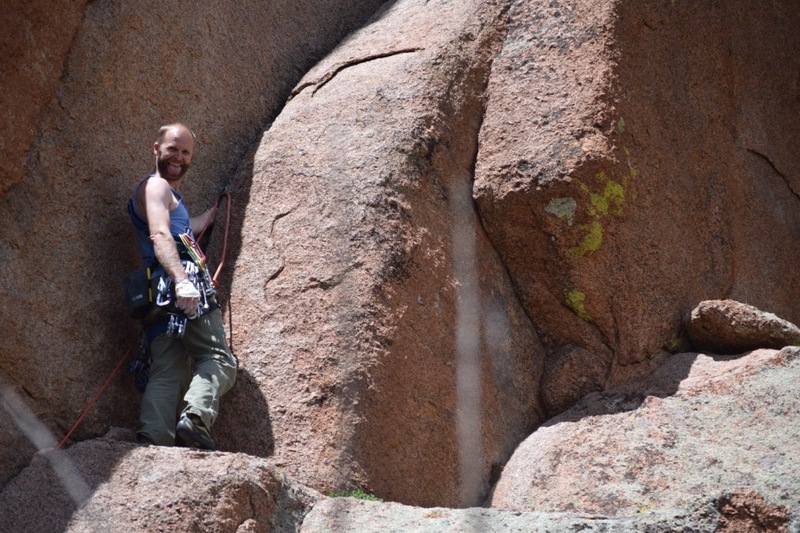 To do that, you have to be honest about how you might feel during that crux section. 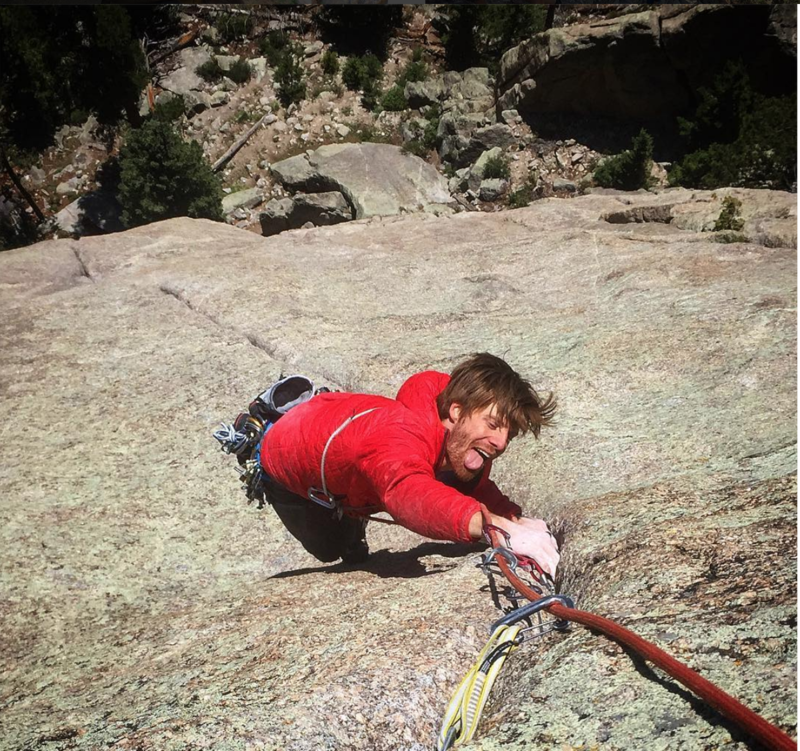 So at the crux, When is it hard, what might it feel like when you actually try? What would a spectator see? What would he or she hear? A game face? When you're rehearsing on the ground, bring the expression and emotion that would happen on the wall. Part of Previewing was learning to see the options. In rehearsal, you want to mentally prepare for the process of reeling it back in, if you get confused. Rehearse chilling out, and imagine the solution. Think about your tempo. Is it crisp? Upbeat? Meditative? What is your mindset during your ideal pace? Whatever it is, choreograph it from the ground and make it part of your performance. During the reflection process: Reflect on what just happened. Did you hit certain notes in that last performance really well? Which do you want to continue to enhance? Your effort should be a story. You're expressing your experience, and someone should be able to tell you how you're feeling and what you're solving and what's going through your mind. All in all, rehearsal enhances your performance. (Pause.) Siri? Turn this off.